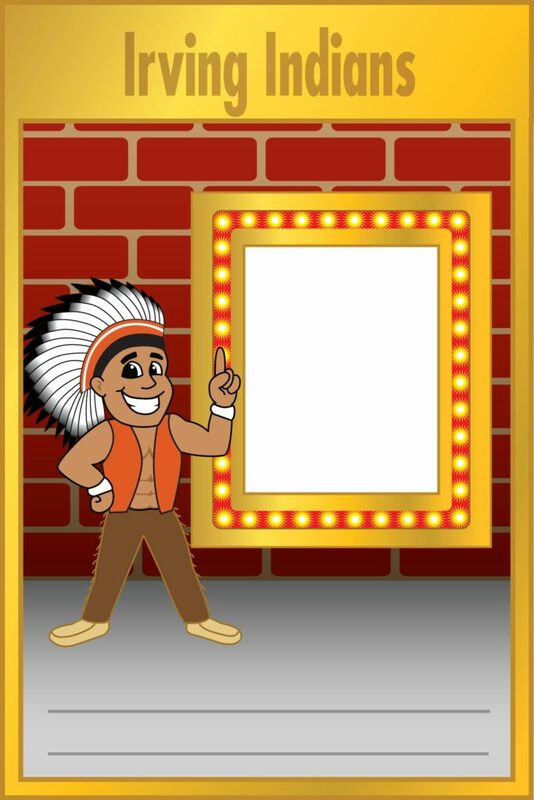 Download your FREE Gotcha Reward template for Indian Bucks. 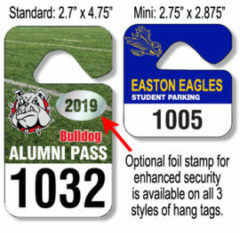 Custom versions also available. 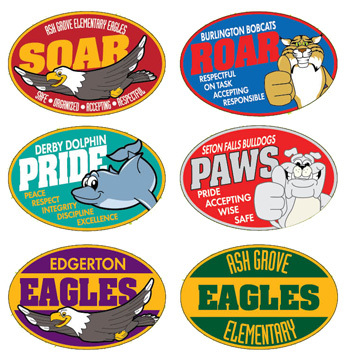 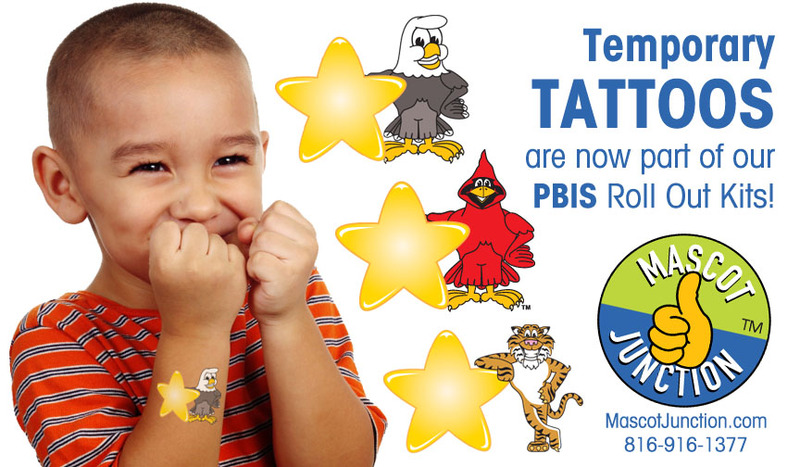 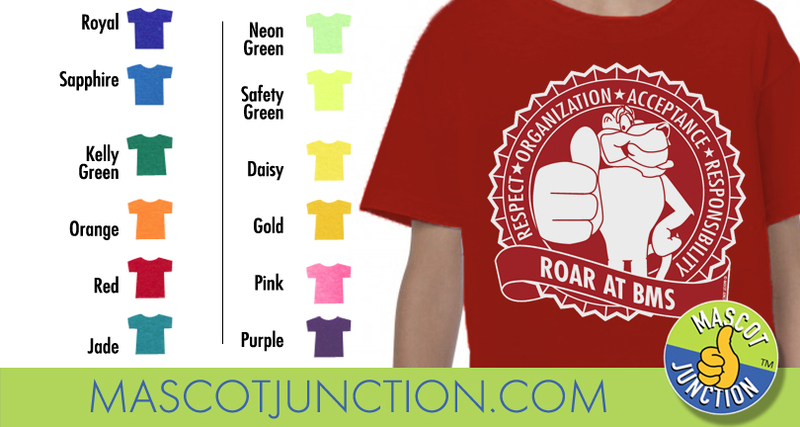 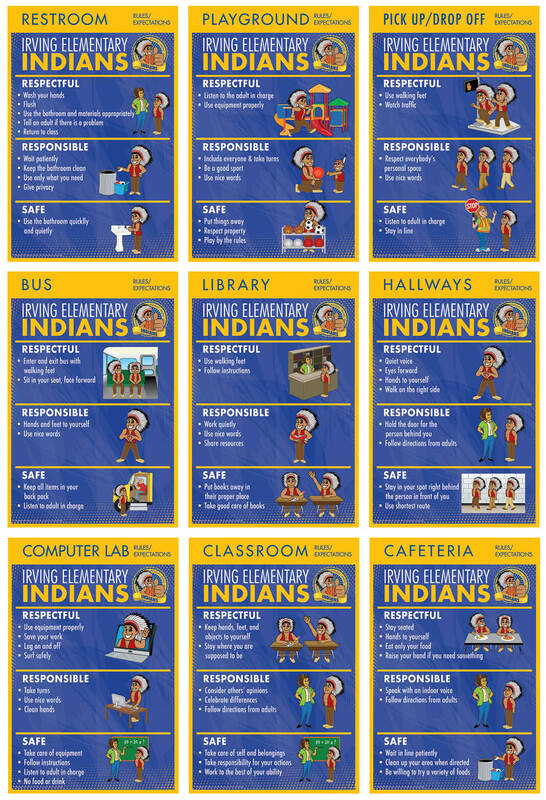 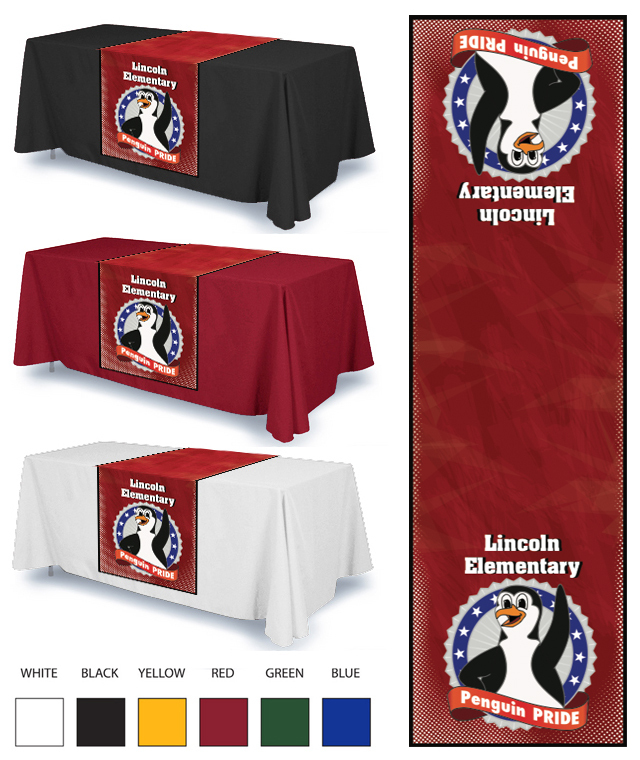 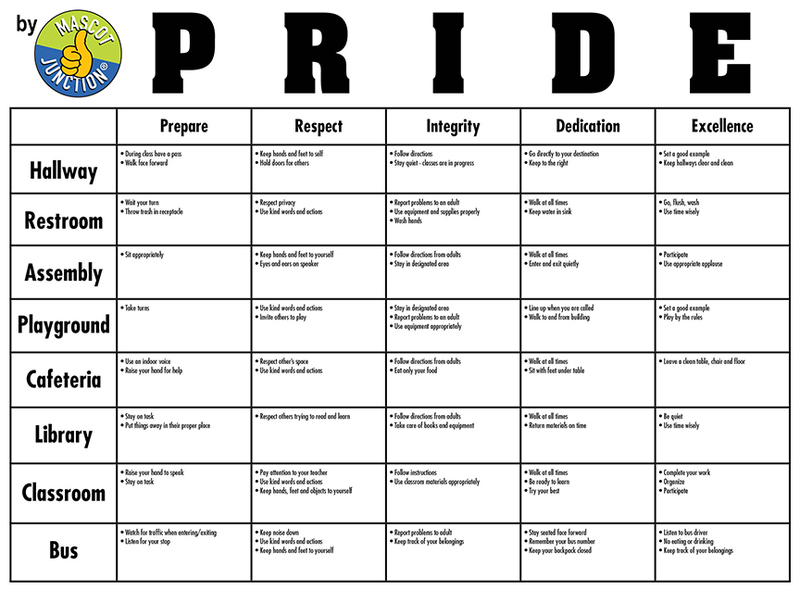 Our Indian posters and banners are designed to support schools with PBIS, or character trait education, programs. 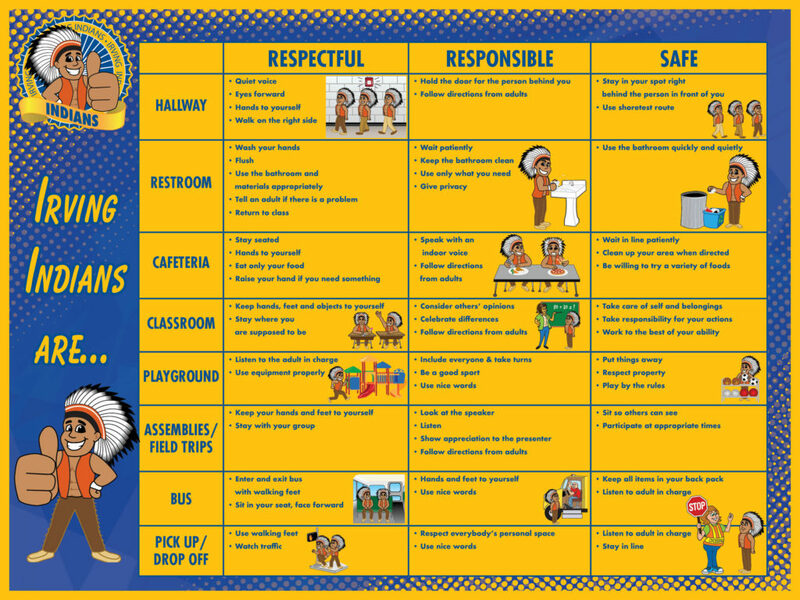 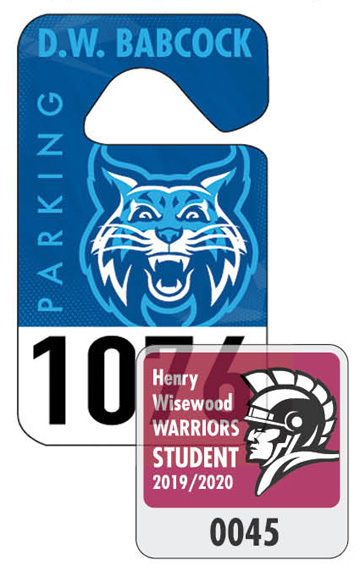 They are part of our mascot-centric climate creation system which helps you leverage your Indian as a role model to visually demonstrate the behaviors and character traits you want to reinforce. 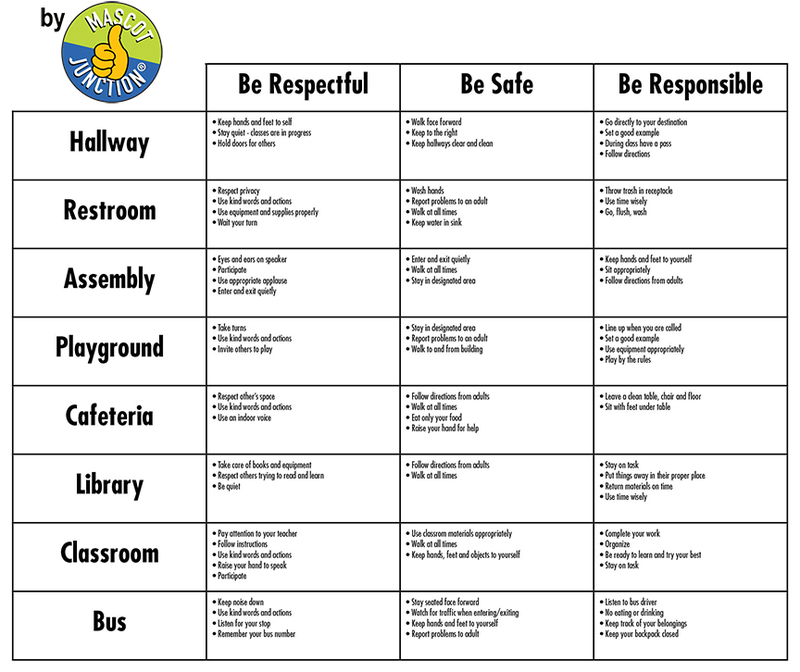 Put school safety rules on one side, and use the other side for dry-erase messages for special events.